Becoming a homeowner used to be nearly impossible with student loan debt looming over your financial history - but that may no longer be the case. The weight of student loans upon a person's financial history impacts more than stress - it makes important steps in life, like becoming a homeowner, next to impossible. Since more college graduates are finding themselves in this predicament every day, mortgage giant Fannie Mae decided to look for some solutions. Here's what they came up with: Fannie Mae is doing college graduates with student loan debt a favor by changing the rules of the game. 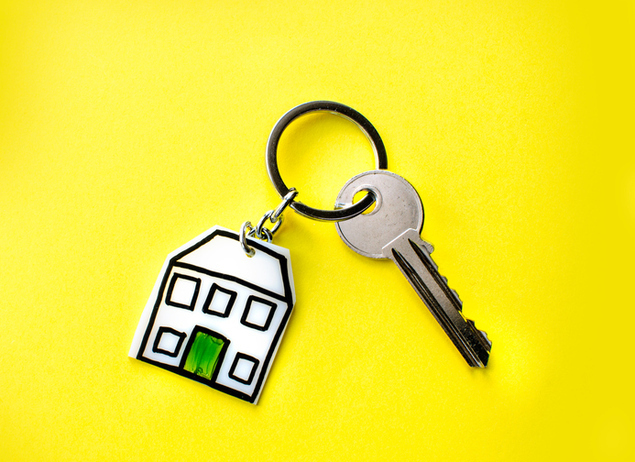 Commonly known as Fannie Mae, the Federal National Mortgage Association recently made an announcement that may make it easier for student borrowers to become homeowners. When you’re a student borrower, your debt-to-income ratio (DTI) is the monthly amount owed in expenses (such as rent and student loan payments) in relation to the amount of money you’re bringing in via income. Having student loans raises a person's DTI. And, the higher your DTI, the more difficult it is to get a mortgage. In other words, the more you owe from borrowing to pay for school, the less likely it is that you’ll become a homeowner anytime soon. Before this announcement, lenders were able to take 1% of the total student loan amount, which was skewing DTIs for many student borrowers. Now, a new policy announced by Fannie Mae allows lenders to take the actual loan payments into account. Once they do so, the DTI ratios will go down, therefore allowing more borrowers to qualify. These new rules create the possibility for student loan borrowers to increase their buying power – making what seemed impossible yesterday, now possible in the future. Additionally, borrowers of student loans will have an option to exclude and debt that’s non-mortgage related paid by others as part of their loan application process. Plus, these new rules will impact more than potential homeowners who were student borrowers. Current homeowners will now have an opportunity to pay off their student debt via a mortgage refinance. Parents that co-signed a student’s loans are able to take advantage of the new rules pertaining to student loan cash-out refinancing. The only downside? Homeowners are at risk of losing on any existing advantages within their original loan contracts such as forbearance. Learn more about the new Fannie Mae solutions created to help borrowers pay down debt and overcome obstacles associated with student loan debt.